Pedestrian accidents are very common in New York, especially in Manhattan, where streets are notoriously crowded and drivers tend to be aggressive. 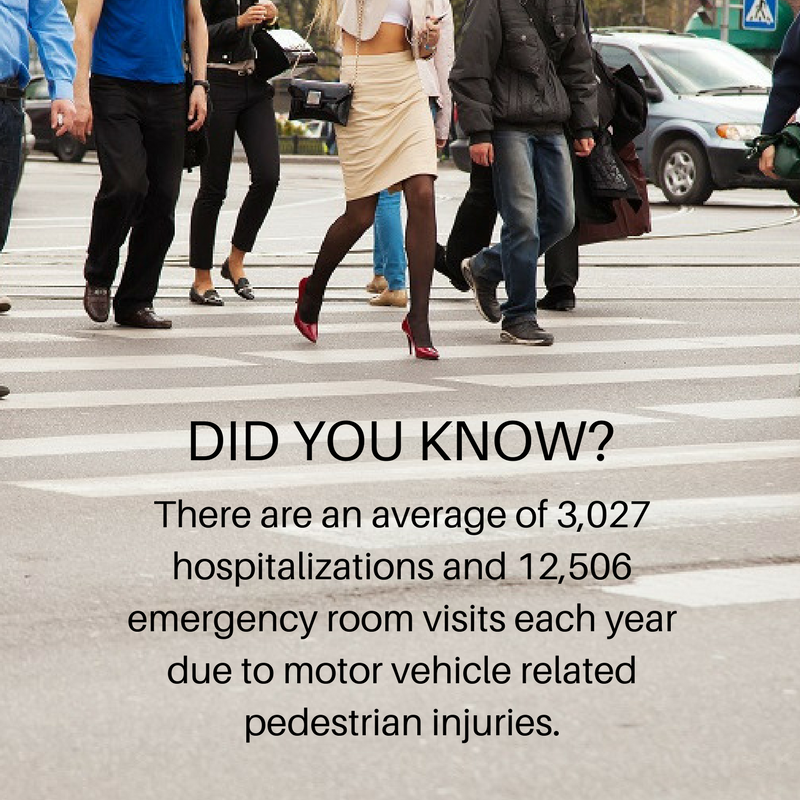 Pedestrian accidents can result in catastrophic injuries, which require extensive and expensive medical care. A pedestrian accident lawyer can help you navigate your legal rights as a pedestrian in order to get the compensation you need and deserve. Reid B. Wissner is a personal injury lawyer in New York with extensive experience helping pedestrians obtain justice and compensation after being hit by a car, truck, or motorcycle. Call 212-903-4LAW (4529) to schedule your free case evaluation. Why Do You Need a Pedestrian Accident Lawyer? New York is a no-fault state, meaning that no matter whose fault the accident was, the driver's insurance should pay for your medical bills. However, insurance companies will often try to deny or devalue your claim in order to pay out as little as possible. An experienced pedestrian accident lawyer in New York can help you fight big insurance companies in order to get a better settlement. It is important to receive legal help as soon as possible after being hit by a car in New York, as you have a limited time frame to file suit. In addition, it is easier to receive a favorable outcome while all the evidence is still fresh. Make sure that your doctor thoroughly documents all of your injuries, as this is key information. These injuries can significantly impact your life, often leading to extensive hospital stays and rehabilitation. In some cases, victims may require at-home care as well. Medical bills, lost wages, and lost future earning potential in the case of long term disability can add up, and if you take the first offer the insurance company makes, this likely will not be enough to cover it all. In New York City in particular, most pedestrians are hit by cars in intersections, while following the correct signals. In some cases, however, pedestrians may be hit while jaywalking or while crossing at a non-signal crosswalk. If you are hit while jaywalking, it will be more difficult to get full compensation; however, it is not impossible, as usually the driver is held responsible for being alert and aware of potential dangers while driving, including keeping a lookout for pedestrians. If you or a loved one has been hit by a car, don't hesitate to contact the Reid B. Wissner Law Offices at 212-903-4LAW (4529) for your free legal evaluation. We serve clients in the greater New York City area, including the Bronx, Queens, Brooklyn, and Manhattan.